On Saturday, February 17, 2018, the Armed Services YMCA of Alaska hosting their 41st Annual Salute to the Military at the William A. Egan Center. Salute to the Military celebrates the accomplishments of 12 outstanding enlisted military service members, ranked E6 or below—and, for the first time in the event’s history—recognition of the strength and sacrifices of military spouses. 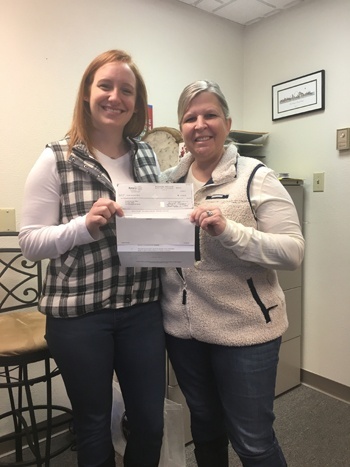 Anchorage, Alaska, January 9, 2018 – Petro Star Inc., a leading provider of fuel products in Alaska, is giving back to the military community with a donation of $45,000 to the Armed Services YMCA of Alaska. Anchorage, Alaska, January 9, 2018 – Rotary Club of Fairbanks, an organization dedicated to making positive and lasting change in communities, has awarded their Donor Advised Fund Grant for $10,000 to the Armed Services YMCA of Alaska to renovate the Military Courtesy Lounge at the Fairbanks International Airport. On May 25, 2017, the Armed Services YMCA of Alaska held the 11th annual Combat Fishing Tournament in Seward, Alaska. 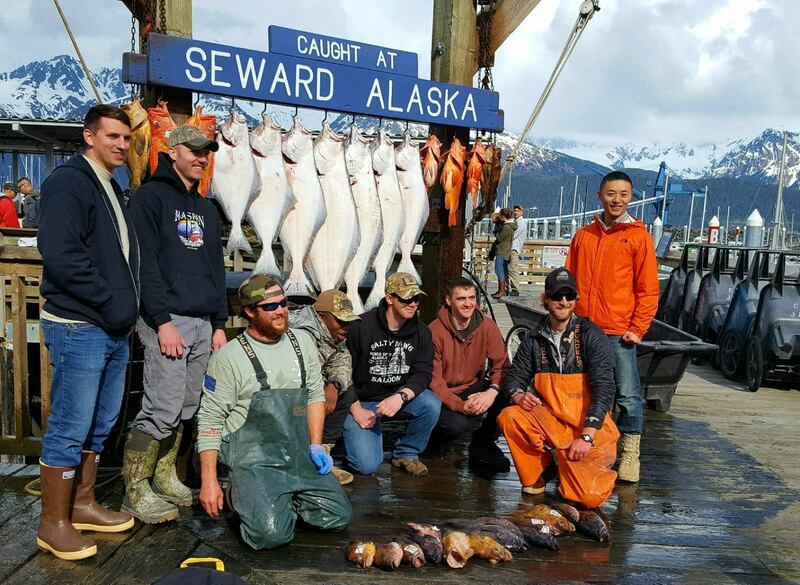 Hailed as the largest military fishing tournament in the world, Alaska-based junior enlisted service members from all branches of the United States Armed Services were invited to participate in a once in a lifetime opportunity. 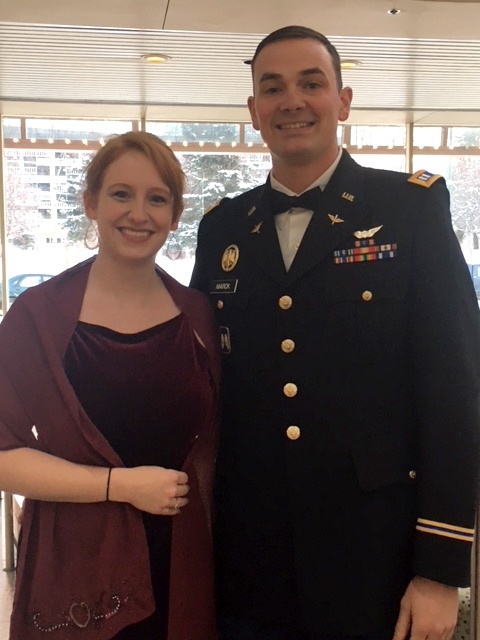 On Saturday, February 18, 2017, the Armed Services YMCA of Alaska will be hosting their 40th Annual Salute to the Military — a formal banquet that celebrates the accomplishments of 12 outstanding military service members, ranked E6 or below. Each branch of military service, including active duty, guard, and reserves, selects one exceptional Alaskan service member who has exemplified integrity and service before self throughout their military careers. 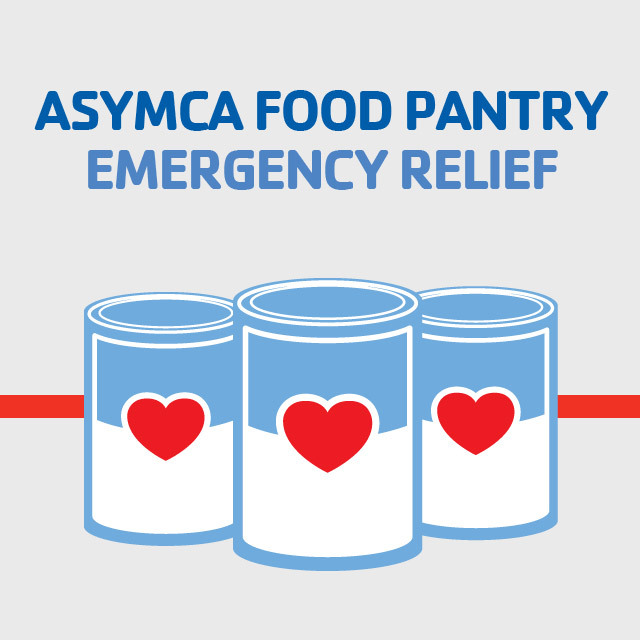 Contact: Mari Jo Imig, Executive Director, Alaska Armed Services YMCA, (907) 552-9622. Anchorage, AK - August 21st, 2012- In 2011, Newman’s Own Foundation awarded the Armed Services YMCA (ASYMCA) a $300,000 grant, facilitated by Fisher House, to serve military families thru 2012. ANCHORAGE, Alaska — The Armed Services YMCA at Joint Base Elmendorf-Richardson recognized the 12 Enlisted Service Personnel of the Year during the 35th Annual Salute to the Military at the Egan Civic and Convention Center Friday. The Armed Services YMCA offers a low-cost transportation service, Y on Wheels, to Airman and Soldiers and family members of deployed service members around base.